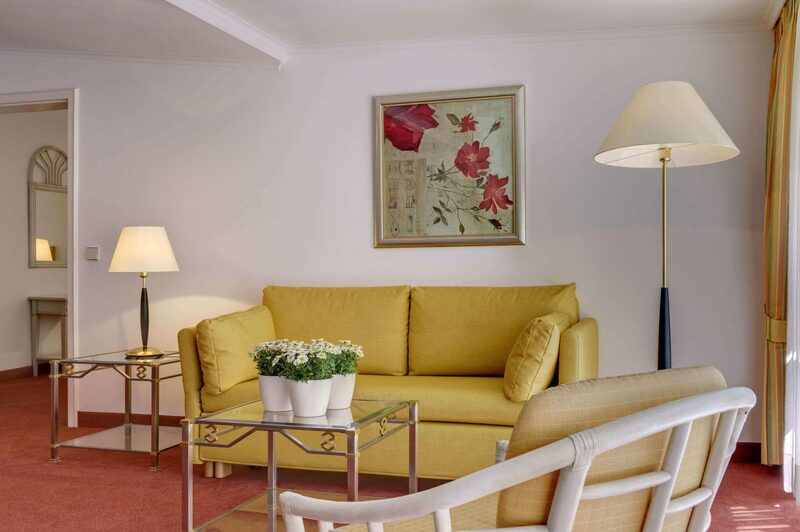 Our Serviced Apartments feature view to the park and are spacious enough to guarantee a comfortable living. Hotel residence, long- term residence – there are many terms that describe the same: people love to stay longer at wonderful places. 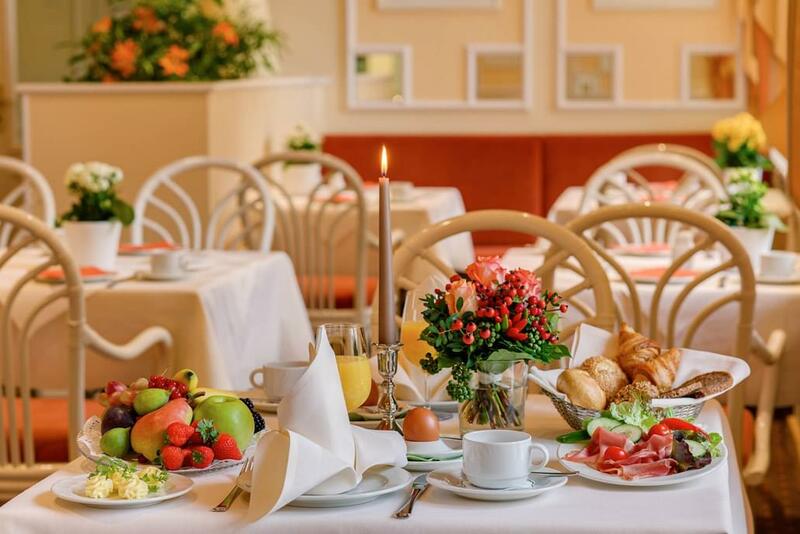 At the Sophienpark you are provided with all amenities and services of a hotel and still enjoy your privacy. Ideal for everyone who comes to Baden-Baden for longer medical treatments or for professional purposes. Please ask us for all you desire during your stay and we care for the equipment and furniture you need. 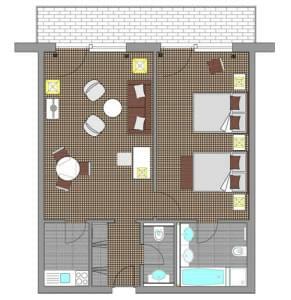 A kitchenette is provided in one of the apartments on request and for a small surcharge. You got the choice among smaller apartments of 50 m2 and two larger ones of 75 m2 or you might like to rent the entire floor.